What’s On Your Menu For Christmas? Make-Ahead Potatoes! Five days until Christmas! Do you have your menu planned? Is it a big food day for you and your family, or a laid back day with a big breakfast and Christmas snacking the rest of the day? Since Christmas is on a Sunday this year it will probably change the dynamics for many people who will include in a Christmas Eve church service and a Sunday morning service in their festive weekend. We fall into that category. So on Saturday, we will do some prep cooking and then head off to Christmas eve service at World Outreach Church in Murfreesboro, TN. They will have 3 services this year to accommodate all that want to come! Saturday evening will be spent opening gifts and doing a little Christmas snacking! Christmas day will find us celebrating the birth of our Lord and Savior, Jesus Christ, with worship at WOC. Our Christmas dinner will be held later in the afternoon. I am already looking forward to all of that! In the meantime, we have another cookbook giveaway tomorrow! 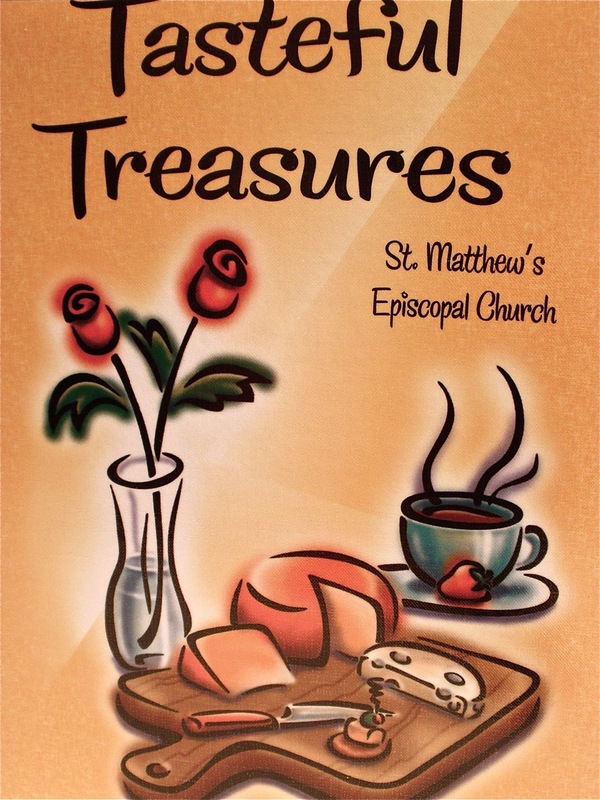 These recipes come from the wonderful cooks of St. Matthews Church in Alliance, Nebraska. I love church cookbooks because the recipes are the best of the best “tried and true”! Mom and I each have one of these books, so we are sharing one of them with YOU! For this drawing, I am going to include ALL the names from the previous three drawings! If you leave a comment on today’s blog post, you will be entered into the drawing twice! More comments, more chances to win! So – join in the fun and tell us what is on your menu for this Christmas weekend! The drawing will be held Thursday at 7 p.m. central time. Lot’s of time for commenting — be sure and pass this on to family and friends! 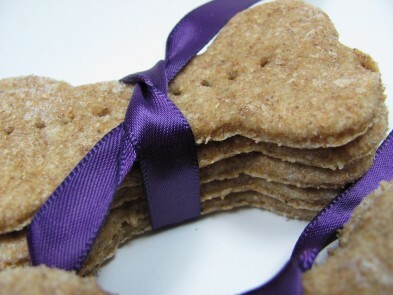 Doggy Dessert Chef created these cute Apple Cider Bones for her four legged best friends! All ingredients are “human edible” and great tasting for her pets. Click HERE for a link to the recipe on her site! 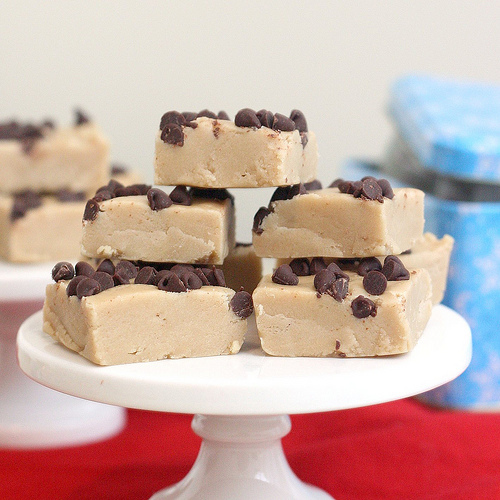 Chocolate Chip Cookie Dough Fudge from Tracey's Culinary Adventures! 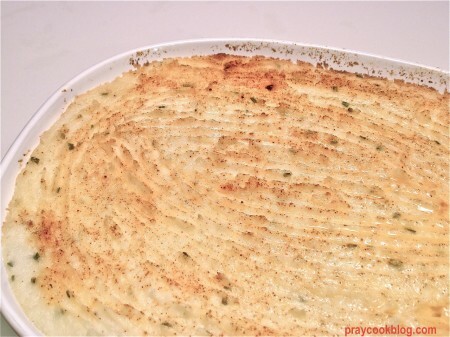 Before I finish with today’s recipe for Make Ahead Potatoes I thought I would share one more treat from one of my favorite food bloggers. As my daughter-in-law Ann can attest to – I didn’t make fudge this holiday season. Ann loves fudge and I didn’t get any sent to her. However, I did tell her that in 2012 out-of-the blue she will receive a box and in it — FUDGE! In the meantime, Tracey at Tracey’s Culinary Adventures made a Chocolate Chip Cookie Dough Fudge that looks inviting! Quite a few years ago my friend Kathy in Florida gave me her recipe for Make Ahead Potatoes. When hosting a big dinner she makes these the day before and they are ready to pop in the oven an hour before the meal, with no fuss and no muss! We LIKE mashed potatoes and I especially like not to be mashing right before we sit down to eat! These are part of our Christmas menu this year! If you like your mashed potatoes to have a bit of bacon zing, or fresh chopped chives, or sharp cheddar cheese, this recipe is for you! It is easy to add on to the basic recipe and get it just like you want. For this photo (and last week’s dinner) I added chives to the recipe and the flavor was outstanding. Please don’t forget to leave us a comment and share what your Christmas weekend food menu will look like! 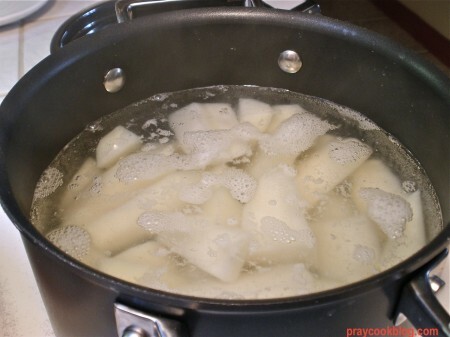 Place potatoes in a large kettle; cover with water and cook for 20 to 25 minutes or until potatoes are tender. Drain and place in a bowl; Mash with potato masher. 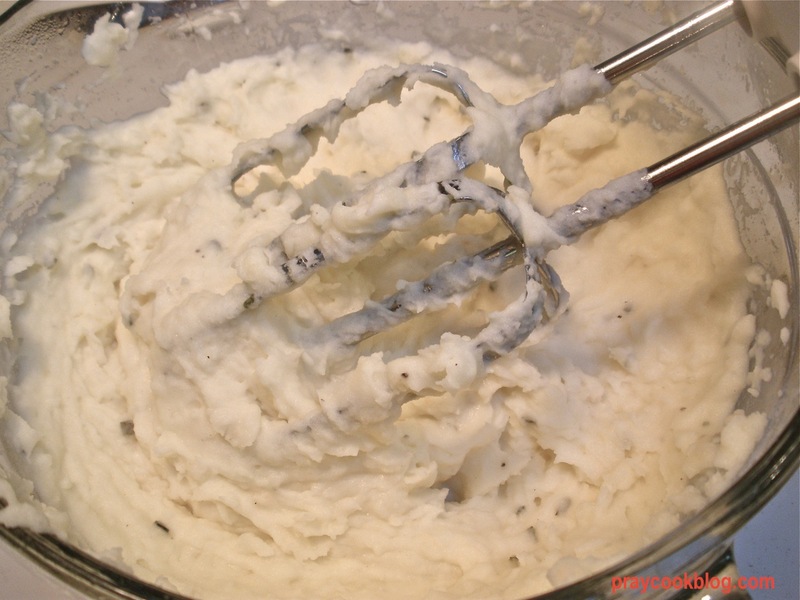 While potatoes are still hot, add sour cream, cream cheese, 4 tablespoons of butter, onion, and salt. Stir until smooth and the cream cheese and butter is melted. Spread in a greased 9"x13" baking dish. Melt Remaining butter and drizzle over potatoes. Sprinkle with Paprika. Cover with foil and refrigerate for 1 to 2 days or until needed or bake immediately. Remove from refrigerator ½ hour before baking. Heat oven to 350 degrees. Bake covered for 40 minutes. Uncover and bake an additional 20 minutes. Serve immediately. (1) Cooked crumbled bacon, shredded cheese, chopped chives are just a few of the optional ingredients that can be added when adding the cream cheese and butter. (2) If using an electric mixer, mix just until ingredients are incorporated, do not over beat the mixture or it will turn to paste! 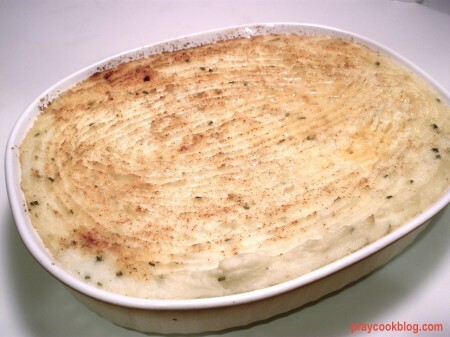 (3) I like to use a fork and comb through the potatoes slightly to give the top ridges that will brown nicely as it bakes. I’m actually a little embarrassed to tell you what’s on our menu, because it is a lot for only 6 people! Mom and dad are coming tomorrow, so tomorrow night we are having Runzas that mom is bringing along with broccoli/cauliflower salad and lots of Christmas goodies for dessert. 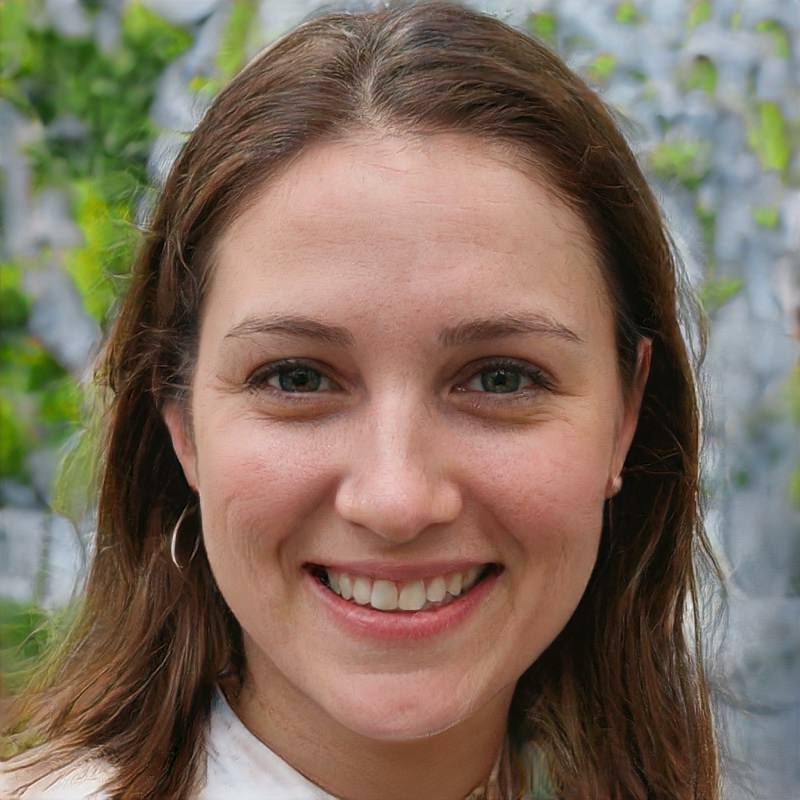 Laura you ought to win this drawing just by the virtue of the fact you have 3 fulls days of menus planned and you are implementing! I am so impressed. I love planning menus as much as I love making the food! We are true “foodies”!!! Merry Christmas and happy cooking! Make ahead dishes are the best! We are having a honey ham for our Christmas dinner. Have a merry and blessed Christmas. I so agree about make ahead dishes! Have a lovely Christmas and thanks for stopping by my blog. Blessings! Sounds like a good meal and a nice time together for you and Jim. Blessings and Merry Christmas! Thank you for your kind words about my photography. I am hoping to improve it greatly in the coming new year. Practice, practice, practice!! As much as I’d like to have a big Christmas dinner, we will probably go our for Chinese for dinner. In the spirit of “a Christmas story”. . . Fa ra ra ra ra , ra ra ra ra! 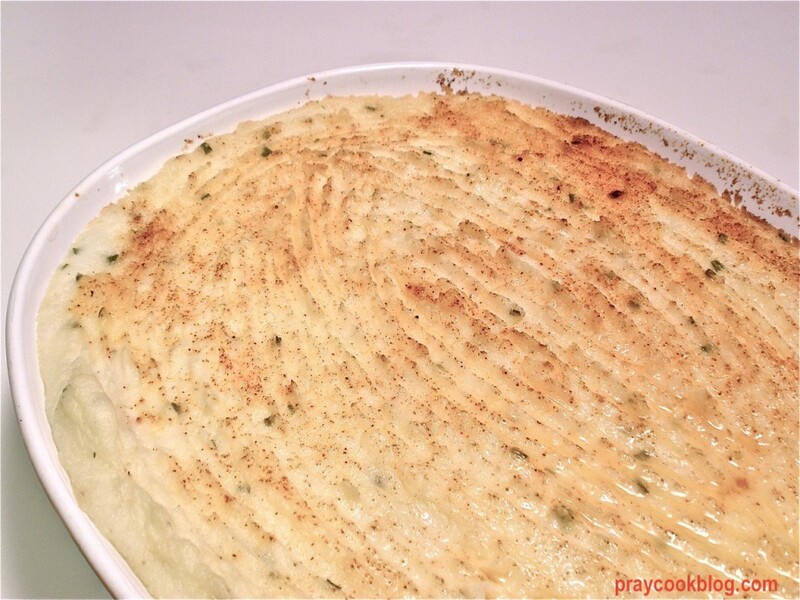 I LOVE this potato recipe! Thanks for posting it! It sounds like Christmas is going to be lovely for you! My husband and I have started a tradition – we go out for a romantic dinner for two and spend some quality time alone! 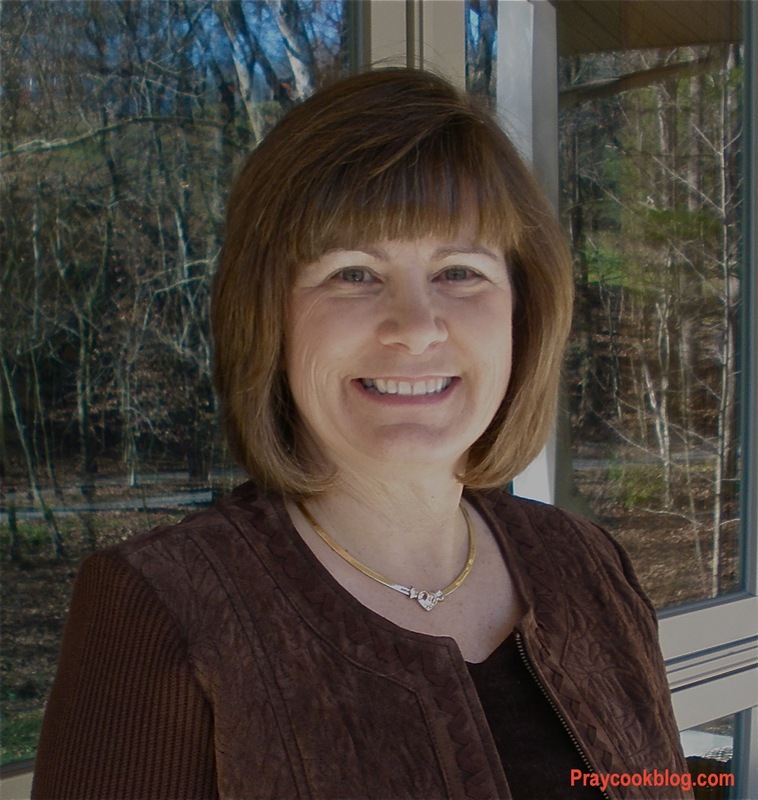 Thanks for the giveaway – I am a fan of church cookbooks, too! Like you said – tried and true! 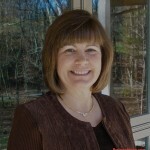 Ann, thank you for stopping by my blog and for sharing with us. Sounds like you have wonderful Christmas plans! Blessings to you and yours. Something I do quite often is cook and mash the potatoes early in the morning and then put them in a crockpot to keep warm. Stir them occasionally to make sure they don’t stick. This eliminates the mashing at the last minute. Have a wonderful, joyful Christmas! Cheryl, what a great idea. I have “baked potatoes” in a crock pot before, but not cooked them and kept them warm in the pot! You are so clever! Merry Christmas!